Our goal is to help you excel, engage and excite. Leaders like you have high expectations, a vision of the possible and urgency to improve the lives of others. Results previously thought impossible are what you pursue. Your personal charisma may be sufficient that others can’t help themselves but follow. If this is you, thank your lucky stars for good genes. For the rest of us mere mortals, leadership is something we tend to learn over time through trial and error. If you want to leverage and advance what you already know, lead with a mastery that makes enterprise transformation easier and more joyful, we offer a clear path and many answers. 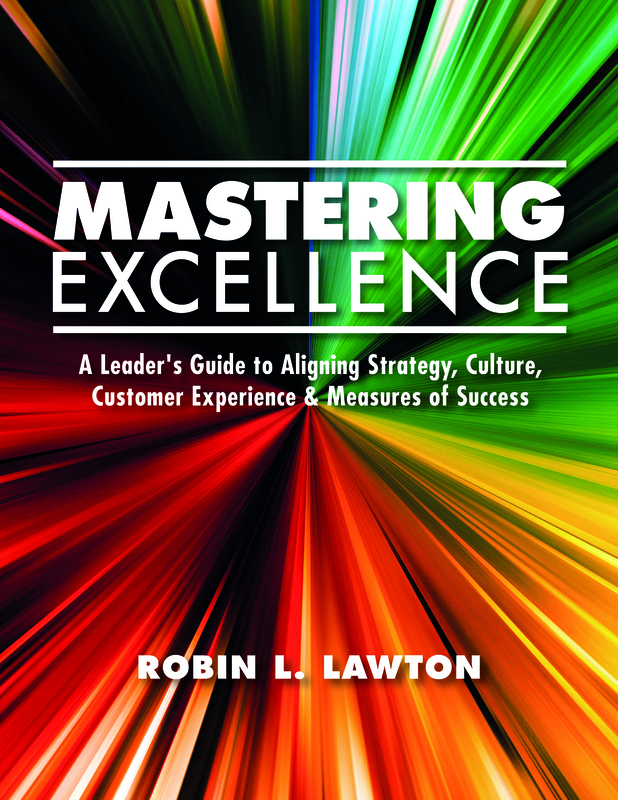 Our Masters of Excellence programs are based on Rob’s latest book Mastering Excellence: A Leader’s Guide to Aligning Strategy, Culture, Customer Experience & Measures of Success. 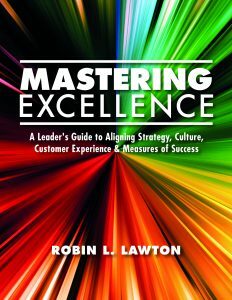 These programs will be of benefit if they enable you to achieve new insights, inspire others to articulate and execute your vision of excellence, create objectively measured improvements in organizational performance, increase your enterprise’s raving fans or create heroes. We tend to consider heroes to be those who have done the extraordinary under difficult conditions and at great personal risk. Some of the dramatic changes we will seek certainly carry some risk. The world is rapidly changing around us. So continuing to do what we’ve always done also has risk. “If it ain’t broke, don’t fix it” is the mantra for sticking with the status quo. To deny that issues such as customer expectations, technology, social norms, health, environment and economics are matters that are in constant flux is to court disaster. It is in our interest to assume everything we have understood to be true is less stable and predictable than we know. That self-imposed uncertainty as we start, fosters receptiveness to discovery. The good news is that the changes are not random. We want to seek out and embrace emerging trends. That will require us to question what excellence means and consider the possibility that our current state is inadequate. “If this is the best we can do, we aren’t looking hard enough” will be our battle cry. Willingness to leave our comfort zone and seek new insights, results and new practices turns risk into opportunity. Heroes uniformly view themselves as simply having done what was necessary on behalf of others. They view their actions as normal, what anyone would have done. Our role as Master of Excellence is to enable those around us to view the extraordinary as normal, achievable and survivable. That last element is what differentiates heroes from martyrs. We don’t want to be, or let others become, martyrs in pursuit of our vision. Having a path to victory that avoids minefields should be a handy asset. For more information please fill out the contact form below and welcome to the journey!